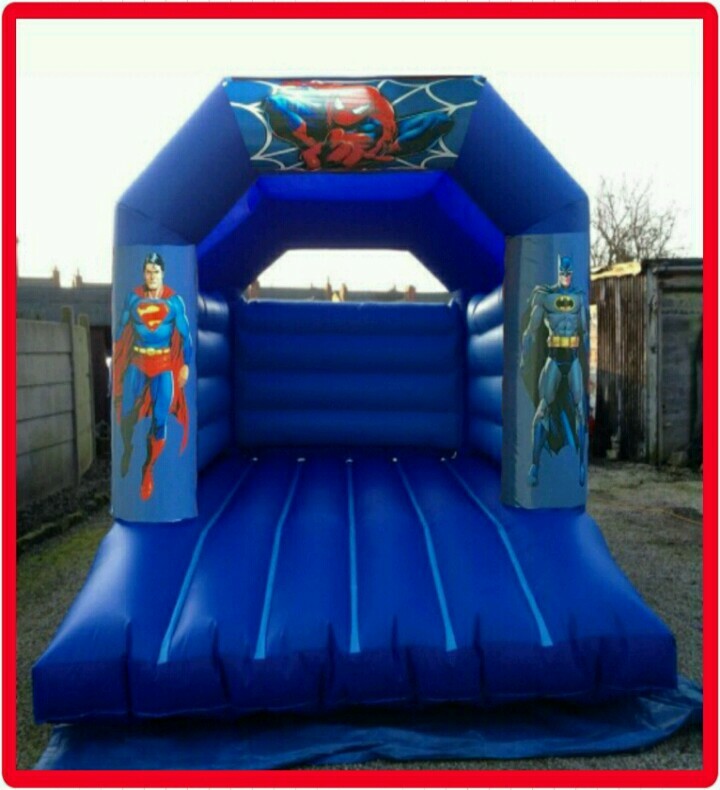 Bouncing Bairns Inflatables provide Bouncy Castle Hire & Party Packages and much more for hire in Sheffield, Rotherham, Worksop, Chesterfield, Doncaster,Nottingham and surrounding areas. Are you having a childrens birthday party for your child? a special occasion? 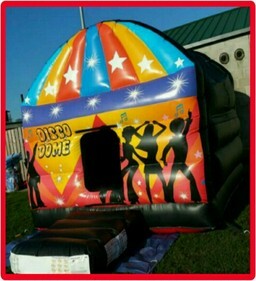 or just a gathering with your friends? 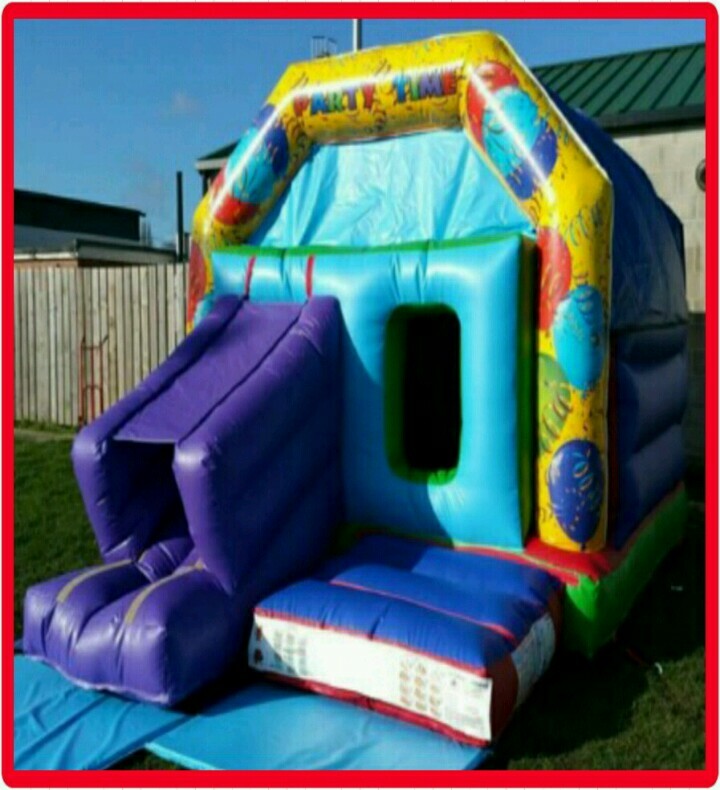 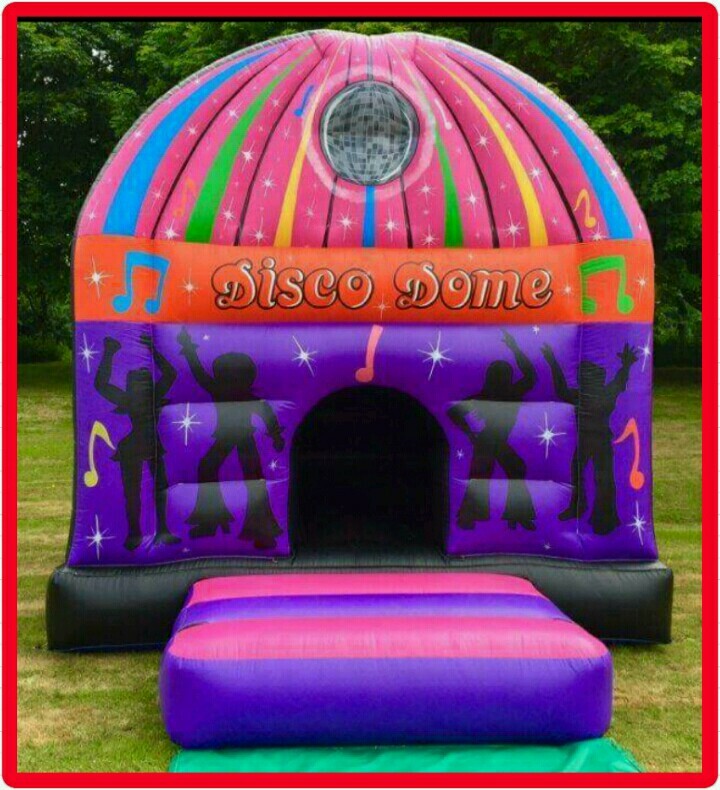 then why not include an inflatable or other party entertainment from one of the area's leading Bouncy Castle hire companies. 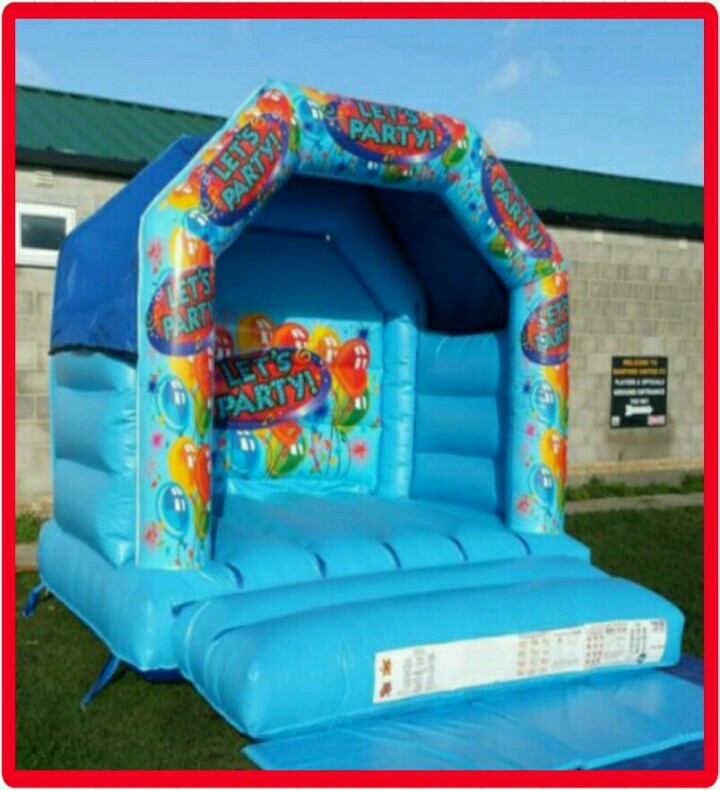 Our range of equipment is ideal for all occasions from children's parties, garden parties, birthdays, celebrations, weddings or even just a family get together. We also have a range of Party Packages through Dream it Believe it.